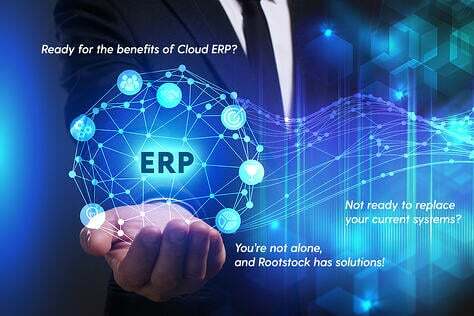 With Cloud ERP software, manufacturers eliminate many of the hidden costs of implementing an On-Premise solution, including the acquisition of hardware, operating system software, database management software and other infrastructure products. Not only do these items carry significant costs but come with built-in delays affecting the project. 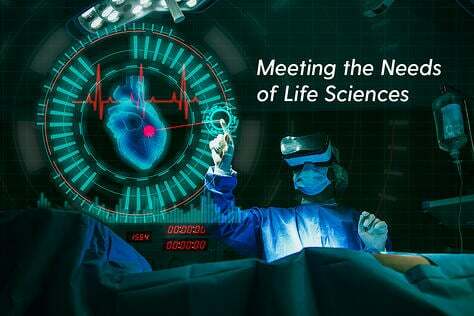 And, when all is said and done, the largest cost savings may be the ability to start and complete the entire implementation project without having to make that large up-front investment in perpetual license and maintenance fees that are characteristic of On-Premise solutions. 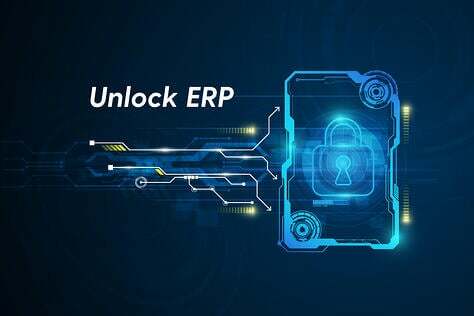 Thus, it's no surprise that industrial equipment and machinery manufacturers desire ERP on the cloud for their new systems. Implement a centralized engineering process in order to define a bill structure for multiple plants. With a Manufacturing Cloud ERP, industrial equipment and machinery manufacturers can efficiently manage all aspects of their Logistics and Supply Chain. A Production Engineering module will manage Items, Bills-of-Materials and Routings. 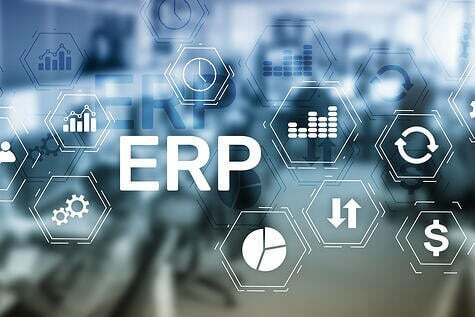 Typical Cloud ERP usually has major difficulties with the Bills-of-Materials for this industry's manufacturers because they are often several layers deep and comprise thousands of components. These manufacturers need fully indented Bills-of-Materials with cost rollups supported. In additional, defining bills of materials as phantoms provides the flexibility to adjust the manufacturing process. For these organizations, it needs to be easy to manage Engineering BOMs with Mass Add, Copy and Replace functionality. Industrial equipment and machinery manufacturers need Engineering Change Control capabilities that enable easier integration with industry standard PLM systems. They often use several engineering and CAD related packages to handle electrical, electronic, mechanical and thermal designs. 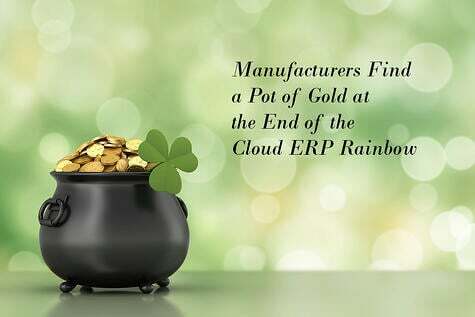 Manufacturing Cloud ERP on the Salesforce platform helps protect their investment in current PLM systems used for managing revisions and document control connected to these packages. Organizations in this industry often need to control the issuance of components at specific routing steps in their production process. Routings can be configured in a Manufacturing Cloud ERP to ensure that components are issued to the proper work center as the production work order is released and completed. Components issued to a work order can be set to backflush at Work Order receipt or at specific routing operation steps when work centers are set as component issue locations. Manufacturing Cloud ERP Work Orders will automatically receive a copy of the standard routing for the parent item. Importantly, routings can be modified on the work order without disrupting the standard routing to make special ‘as built’ versions of an item. 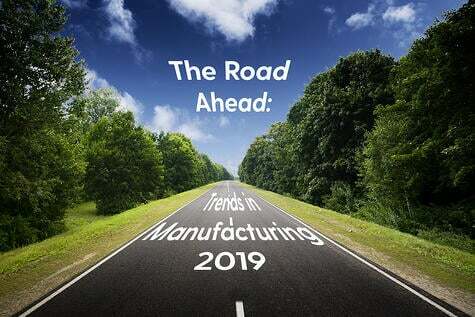 Lastly, Manufacturing Cloud ERP will plan, track and cost inventory items by customer, customer/project or contract – a capability especially important to industrial equipment and machinery manufacturers. Once a project budget is set, actual labor, material and other charges are tracked and visible in real-time. Up-to-date project actual versus project budget numbers are just a click away. 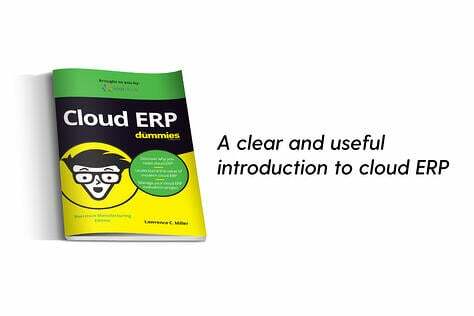 Typical Cloud ERP simply does not have the manufacturing insight to provide what is needed. 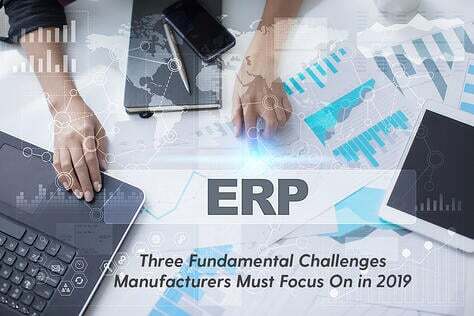 For all the reasons noted, like manufacturers in other industries, industrial equipment and machinery manufacturers need a Manufacturing Cloud ERP. Ready for the benefits of cloud ERP? Not ready to replace your current systems? You’re not alone, and Rootstock has solutions! Sign up today to get the regular digest of the hottest ERP topics! Sign up to get the regular digest of the hottest ERP topics!